How to Build a Team in the Philippines While Away in Australia? Building your customer service team in the Philippines is an exciting and fruitful journey. As the BPO capital of the world, the Philippines is the primary choice of small and large companies to set up their customer service verticals. But if you are coming from Australia, you will face challenges in doing this, most especially so if you have no offices in the Philippines, which means that you have no employees who can coordinate your efforts with the contact center industry. Here are a few steps that we recommend you do if you want to put up your shared services facility in the Philippines. There are dozens of corporations that offer shared services in the Philippines. As such, you will be inundated with choices. What you need to do first is to do your due diligence and research carefully about which companies will best suit your business needs. Filter out those who do not have the kind of certifications or standards you are looking for, and then proceed to the next step. Write a letter to the companies that made it to your list. Elaborate on the kind of services that you need to give the companies an opportunity to assess if they have serviced offices that you can use. In this letter, you also need to ask for a quotation for the service package. As such, you will get an idea of how much you need to allocate for this aspect of your business. 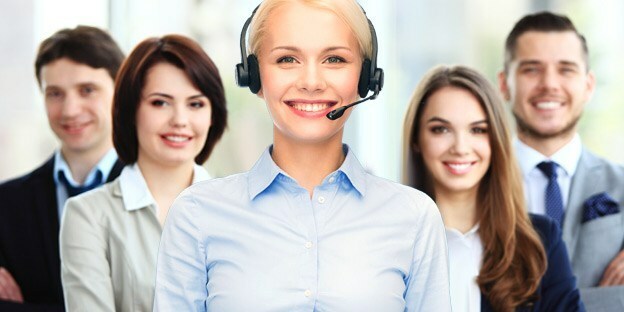 Most contact centers that have Australia BPO can easily provide you with what you need as they only need to replicate the process that is similar to yours. If you can, try to come to the country to meet the leaders of the co-sourcing companies in your shortlist. During these meetings, you can ask questions and get clear expectations about the services you will be paying for. It is also the opportune time to visit the actual site and see a virtual assistant in the Philippines in action. You can meet the managers and the supervisors, have a focused group discussion with the team members and inspect the entirety of the facility, too. In this step, you will be drafting a written contract according to what you have discussed in your meetings. This is according to the assumption that after talking to several companies, you have made a decision who will provide services to you. The contract will stipulate what you expect from the managed operations, the cost, the metrics, and other legal matters. Your lawyers and the BPO company’s legal team should be able to take care of this. After all negotiations are over, the BPO company will now execute the plan. All permits from the government will be secured, and the hiring process should begin. During this process, the company must already have a clear vision of the service you want. The hiring process will take into account the size of the team that you require, the leaders who will manage it, and the skill set of the employees. It is also during this phase that the agents will undergo training and go on a soft launch. After this, the operations will be in full swing, and now you have a team in the Philippines.